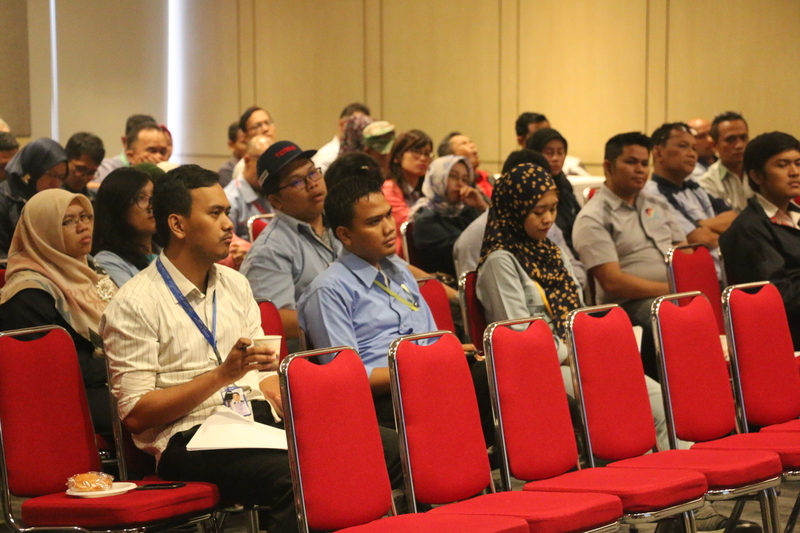 Lippo Cikarang held a gathering and socialization for industrial tenants, related to the ‘Policy for Accelerating Business Implementation’ through the Online Single Submission (OSS) System on October 18, 2018 at the California Room, Maxx Box Lippo Cikarang. This activity was attended by the Head of Investment & Investment Licensing, Bekasi Investment and Service Office – Muhammad Said, SE., M.Sc. 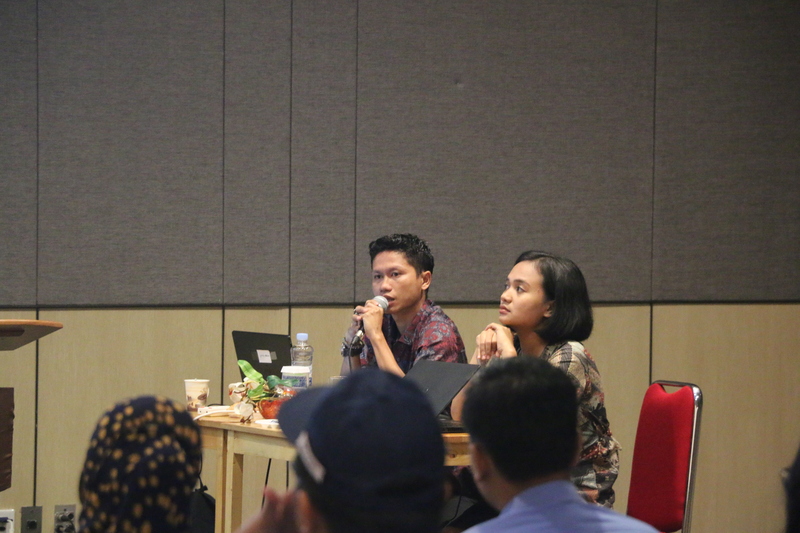 As a basis for existing regulations, the gathering specifically discussed about the Government Regulation No.24, year 2018, about Licensing for Electronically Integrated Business Licensing, through Online Single Submission (OSS). This regulation covers business licensing, including Commercial or Operational License, which implements the OSS system. The regulation also explains that the Applicants for Business Licensing are divided into two, which are the Individual Business Actors and Non-Individual Business Actors (Limited Liability Companies; Public Companies; Regional Public Companies; Other Legal Entities Owned by the State; Public Services Bodies; Broadcasting Institutions; Business Entities, Business owned by foundations; Cooperatives; Limited Partnership; Firm Partnership; and Civil Partnership). • Presidential Regulation Number 91 year 2017, concerning the Acceleration of Business Execution. • Bekasi Regent Regulation Number 35 year 2017, concerning Amendments of Bekasi Regent Regulation Number 98 year 2016, concerning the implementation of Licensing and Delegation as Authority to Handle Part of Regional Autonomy Affairs in Bekasi Regency. At the socialization event, all of the industrial tenants present had the opportunity to ask and directly use the OSS system. 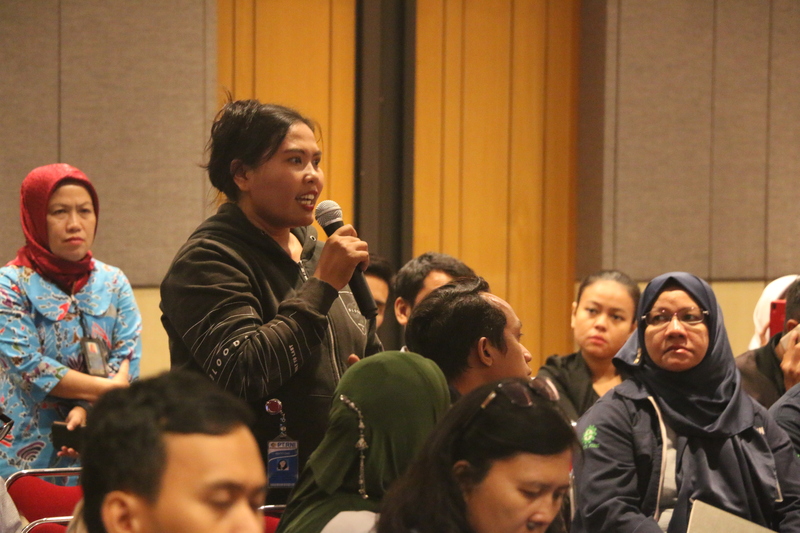 All participants seemed enthusiastic by actively involved in discussing about the OSS system implementation.